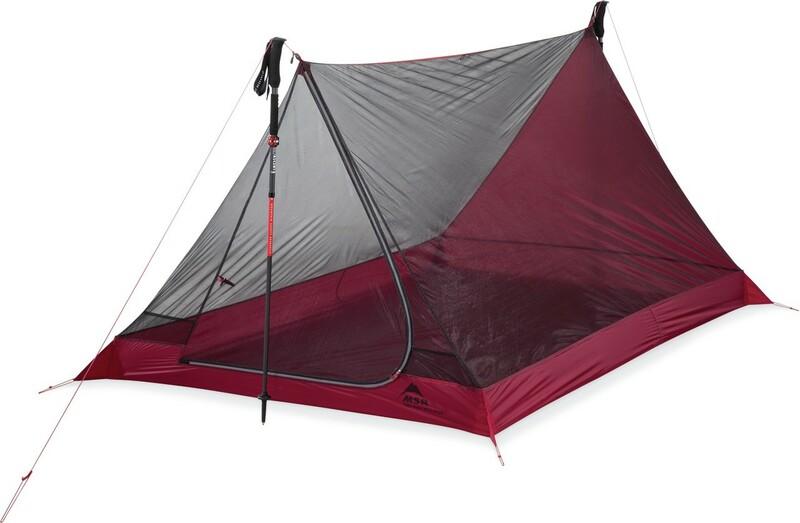 The ultimate 2-person shelter for long-distance backpacking trips. 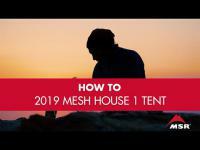 Ultralight weight is critical for thru-hikers and long-distance backpackers, and at 480g, this shelter meets that requirement and others: excellent ventilation, good protection, and enough livable space for two to be comfortable for weeks or months on the trail. It’s also an extremely packable and adaptable shelter. Ultralight: Minimum weight of just 480g when you use your trekking poles for setup. 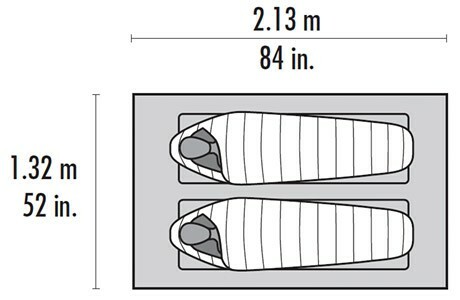 Livable Space: Floor plan accommodates 2 large camping pads plus gear. Breathable Protection: Micromesh canopy for maximum ventilation, moisture control and bug-free protection; durable Xtreme Shield waterproof floor. Added Protection: Pair with a compatible Thru-Hiker 70 Wing or 100 Wing (sold separately) for versatile protection options.